CTRL+V is a full-service digital agency at the intersection of creativity, media, and technology. We create experiences that build businesses and organizations. Members will have the opportunity to learn how social media, web and video production are important parts of the advertising landscape through workshops. Hailing from Chicago, Bryan is no stranger to good food and freezing winters. Bryan has been enamored with film and cameras at an early age. He always strives to develop his craft for the work. Aryaman Kochhar is an international student from India enrolled in Advertising, with minors in Informatics and Communications. His passions include digital art, soccer and the outdoors. He played soccer and roller bladed competitively for his state. 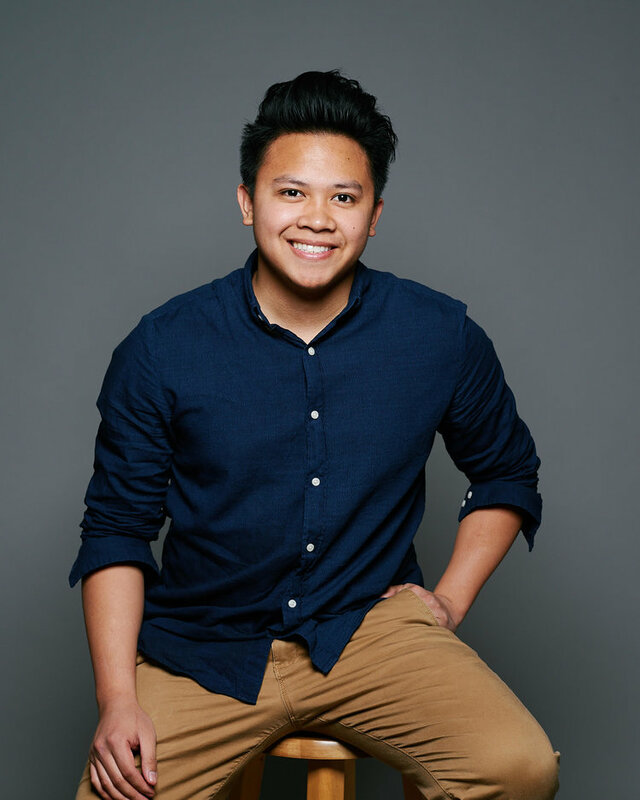 Nuriel Canlas is currently a Junior majoring in Statistics and this past summer he worked in Chicago as an IT Data Analytics Intern. His passion for cinematography has led him to pursue the artistry of storytelling every single day. As this year's Executive Producer, Nuriel is thrilled to give each member the tools to create and see what stories they will tell.